Monza is the fastest circuit on the Formula 1 calendar and as such, there’s rarely such a thing as a small accident there. F1 cars top well over 200mph on several occasions around the lap - including at the end of the pit straight, where Ericsson had his crash. The problem stemmed from the rear wing’s Drag Reduction System. Drivers can open it on the straights, reducing drag and increasing top speed, in order to help with F1’s perennial problem of a lack of overtaking. It’s supposed to close automatially when a driver hits the brakes but in Ericsson’s case, it stayed open. The lack of downforce coupled with a slightly slippery track surface from earlier rainfall sent the Swede spearing into the barriers and eventually into a series of rolls. 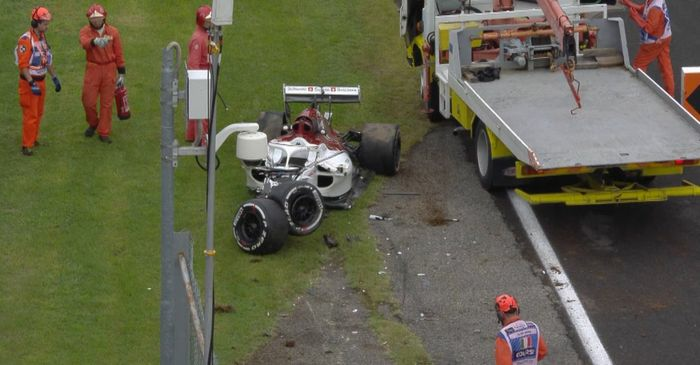 Despite the ferocity of the accident and the explosion of debris across the track, incredibly Ericsson managed to hop out and walk away like he’d just had a minor ding in a car park. After a trip to the medical centre (standard procedure in all large accidents), he was back in the pit lane, giving the thumbs up. 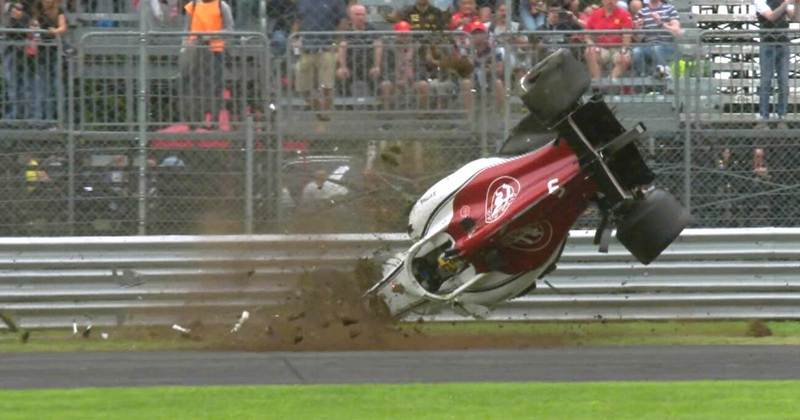 If that isn’t a testament to the incredible safety of modern Formula 1 cars, then I don’t know what is.